Looks like that Downton Abbey movie might be on hold for a bit…. Deadline reports that NBC has once again tapped the Downton Abbey creator to create and executive produce The Gilded Age, a ‘sweeping fictional epic’ of the millionaire titans of New York City in the 1880s. It was 2012 when the two first discussed the possibility of an ‘American Downton‘. But as the NBCUniversal-owned Carnival Films produced series for ITV and PBS became the global hit it became for six series and with Fellowes writing every episode of the intricate period drama, The Gilded Age was put not just the back burner but more like behind the back burner. As the Downton saga played out to the moment Mr. Carson closed the doors of Downton for the final time, NBC and Universal TV executives gave the Oscar and Emmy winner carte blanche to come work on the NBC series when he is ready and done with Downton which ended in 2015. Borrowing a page out of the Downton Abbey time period playbook, the Gilded Age in 1880s New York City was a period of immense social upheaval, of huge fortunes made and lost, and of palaces that spanned the length of Fifth Avenue. In the forthcoming 10-part series, Marian Brook is the wide-eyed young scion of a conservative family who will embark on infiltrating the wealthy neighboring family dominated by ruthless railroad tycoon George Russell, his rakish and available son Larry, and his ambitious wife Bertha, whose “new money” is a barrier to acceptance by the Astor and Vanderbilt set. Marian is about to experience a whole new world springing up right outside her front door. 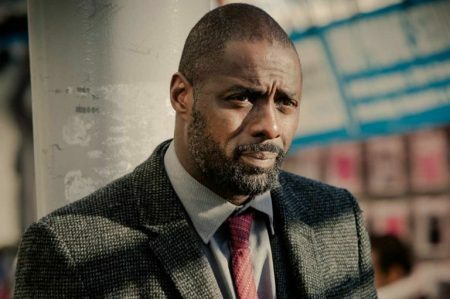 While the only people to sign on for The Gilded Age so far are Sir Julian Fellowes and fellow Downton Abbey executive producer, Gareth Naeme, the target date for NBC broadcast is 2019. 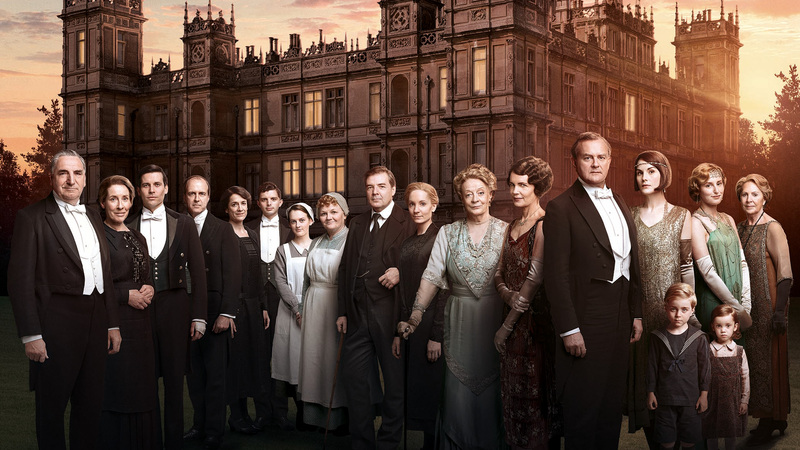 Looks like that Downton Abbey movie might be on hold for a bit….